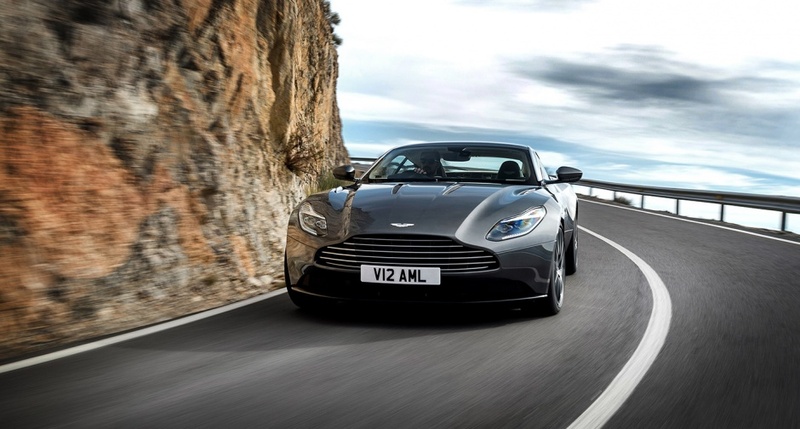 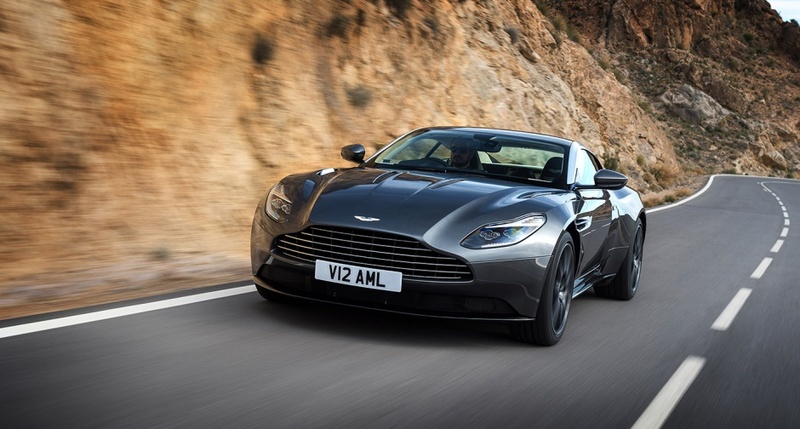 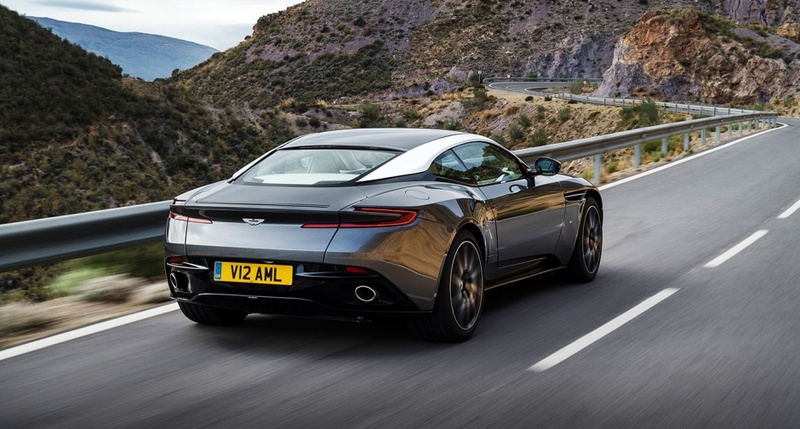 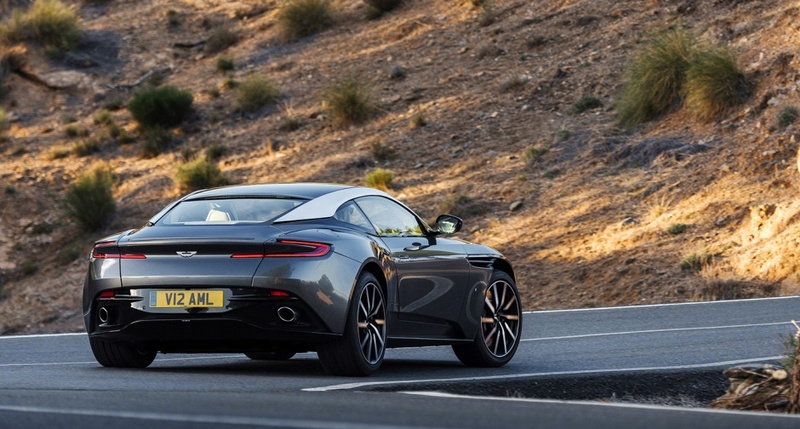 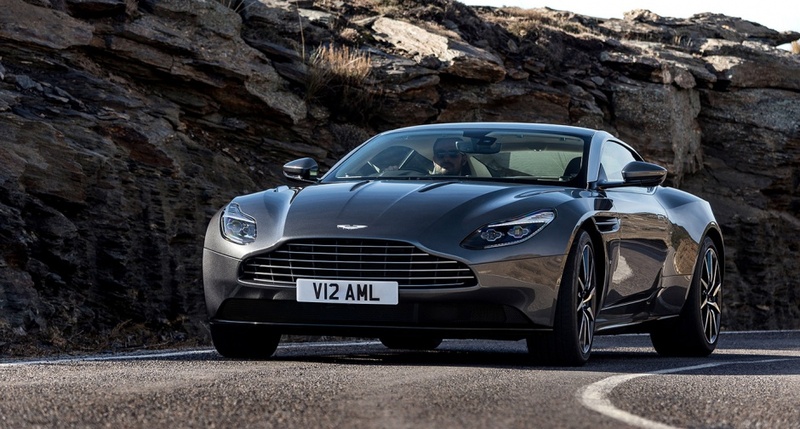 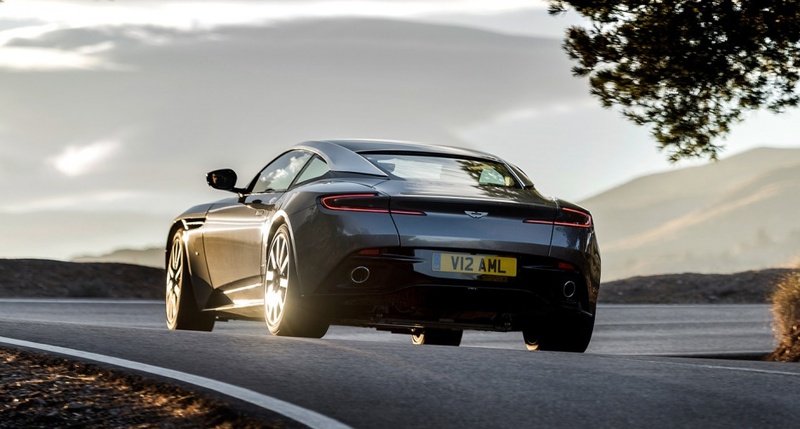 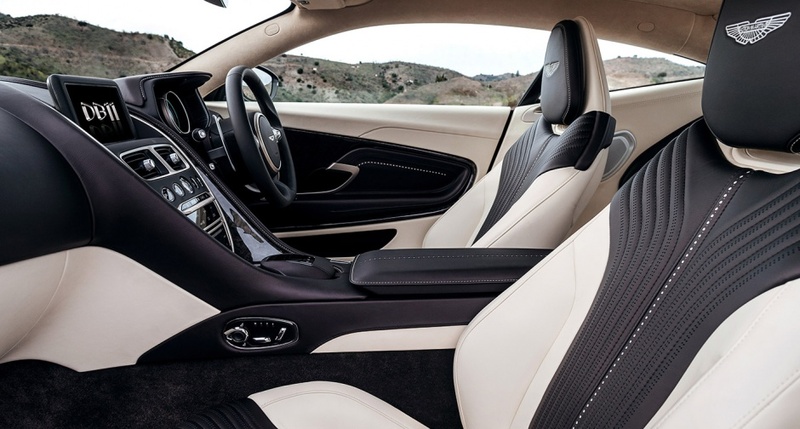 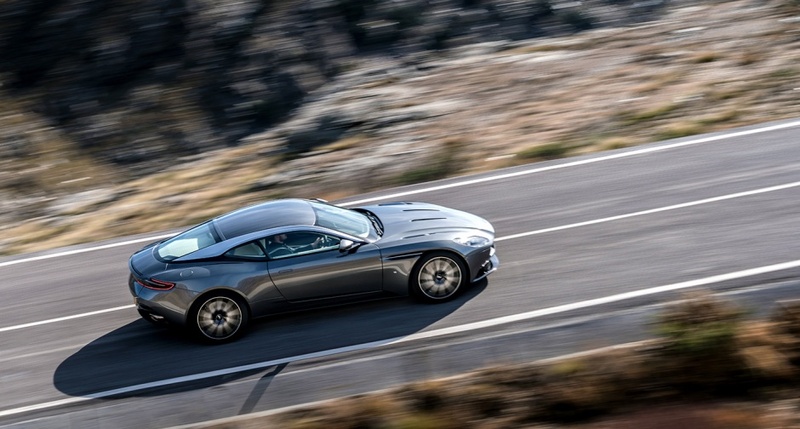 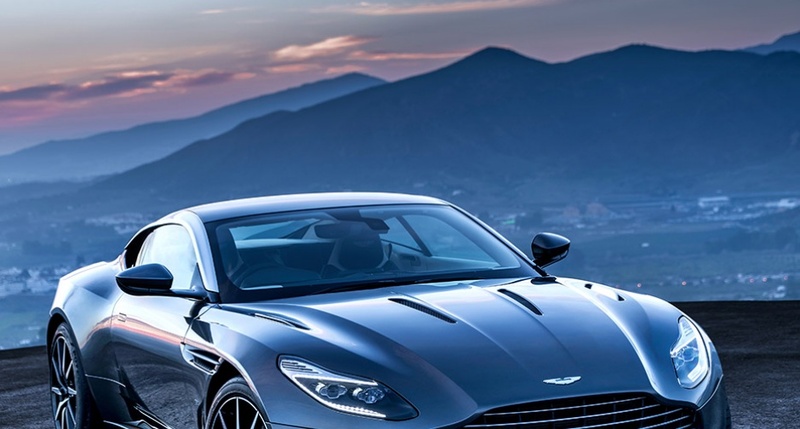 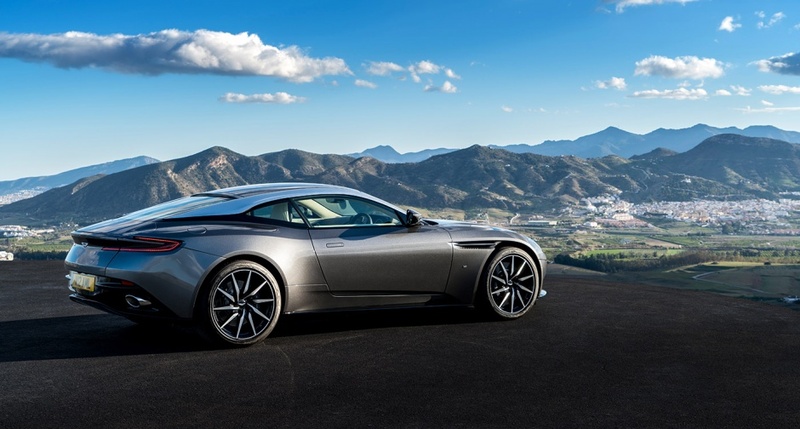 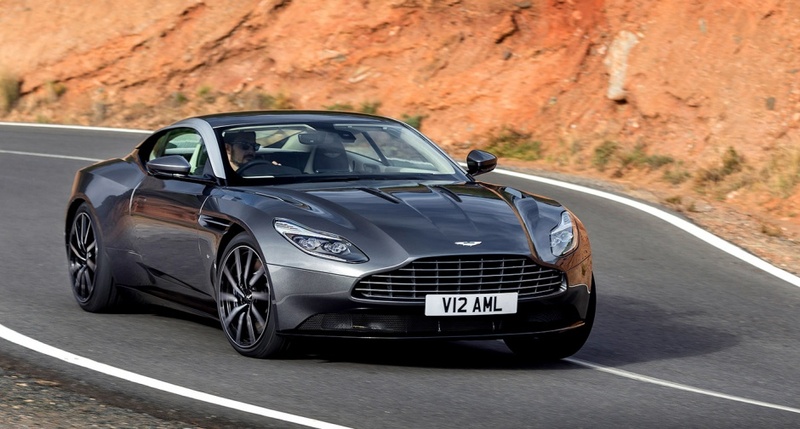 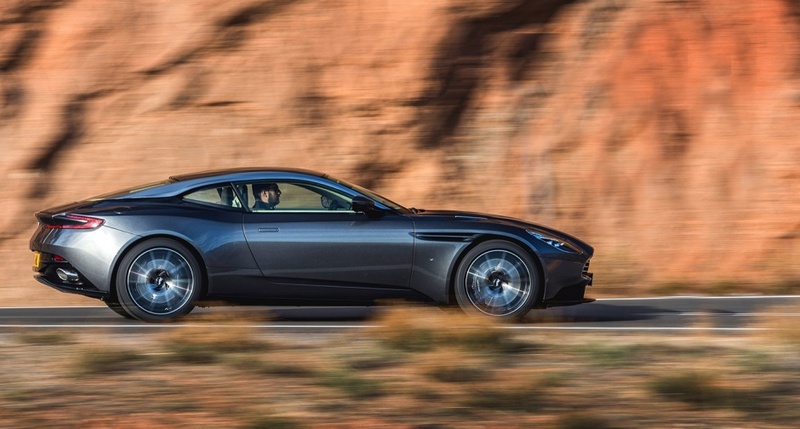 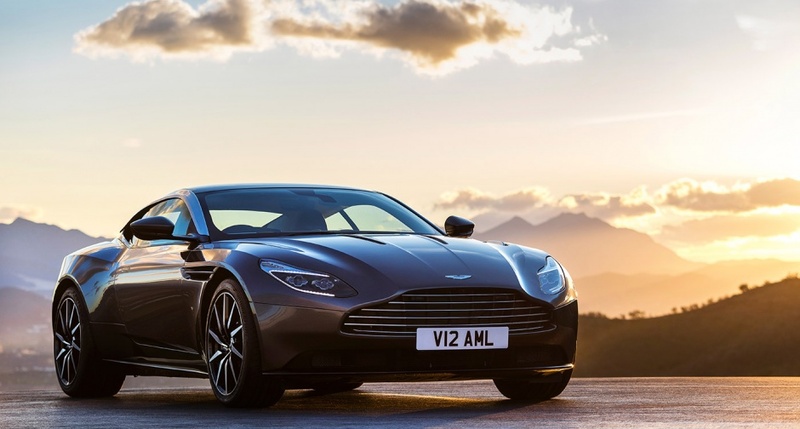 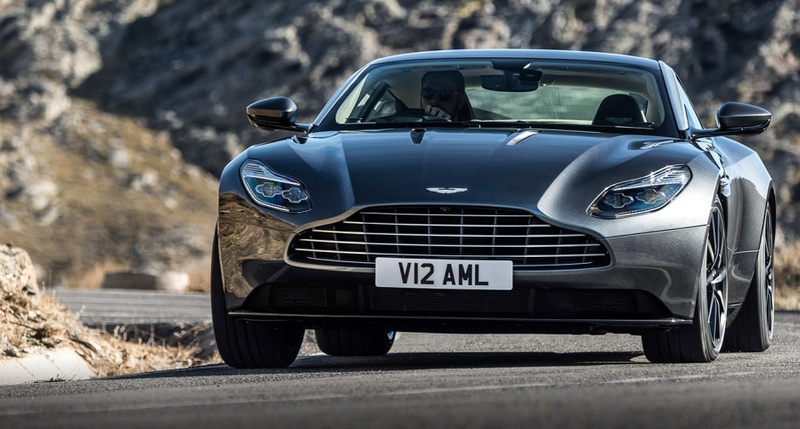 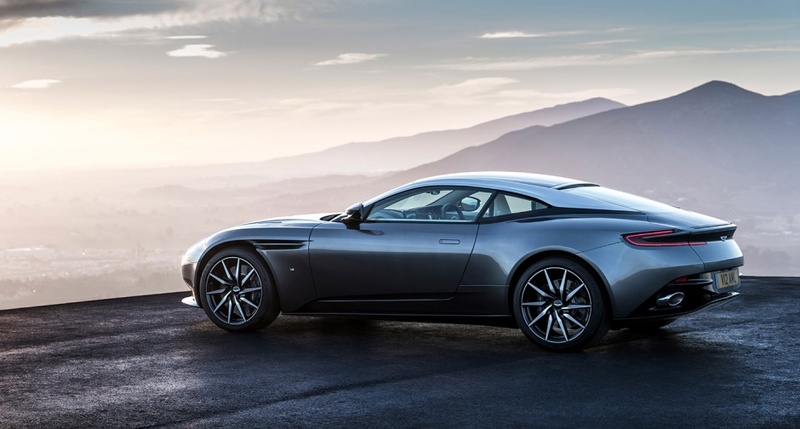 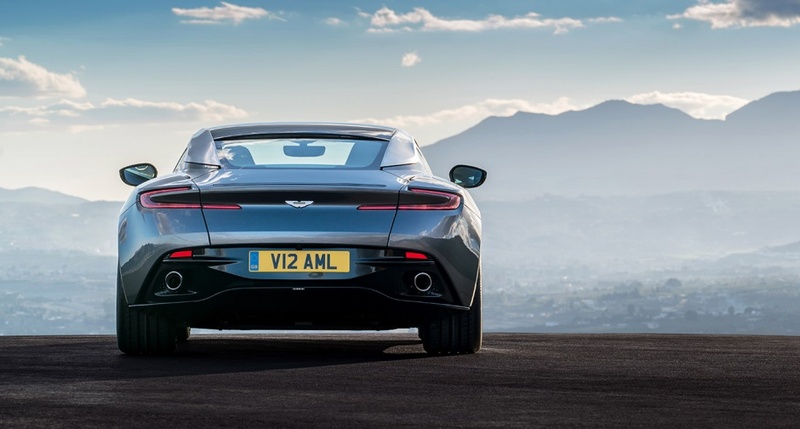 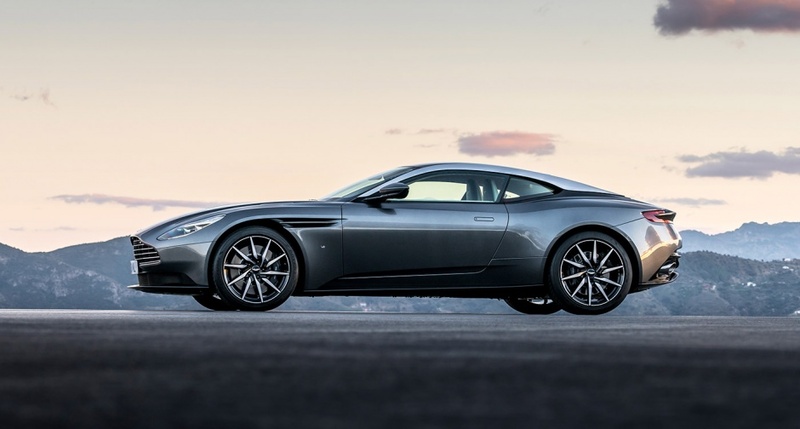 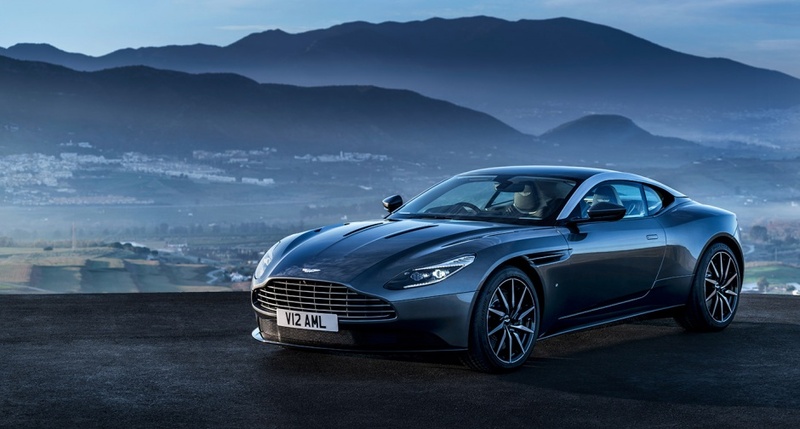 A very beautiful new ride from the folks at Aston Martin. 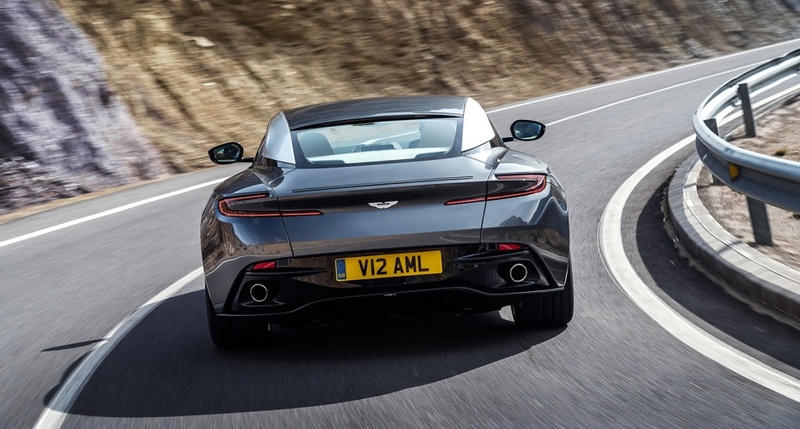 It has a 5.2-litre twin-turbocharged V12 which develops 600bhp and an impressive 700Nm of torque. 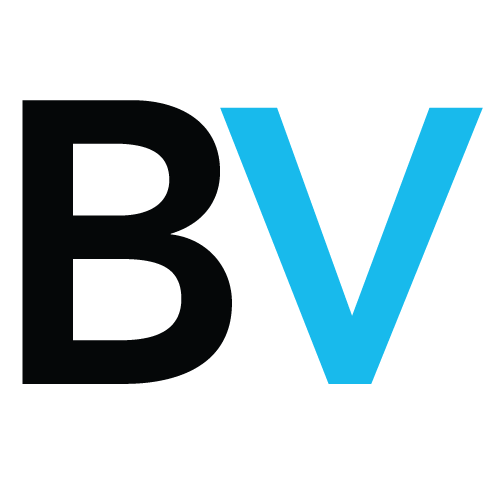 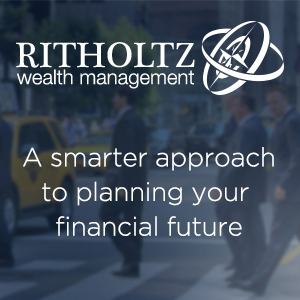 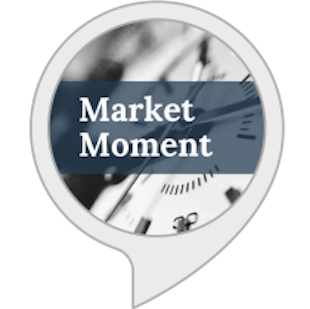 Is the Fed’s Balance Sheet Too Small?